Posted by Mark Berman & filed under Dax Shepard. 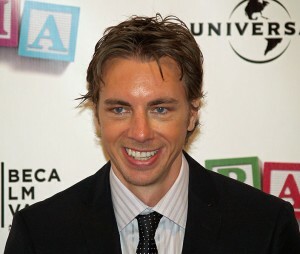 Santa Monica, CA 2011: I saw Dax Shepard riding a bicycle on the bike path along the beach in Santa Monica. — Sighting by JY Have a story to share? Please submit your sighting here.